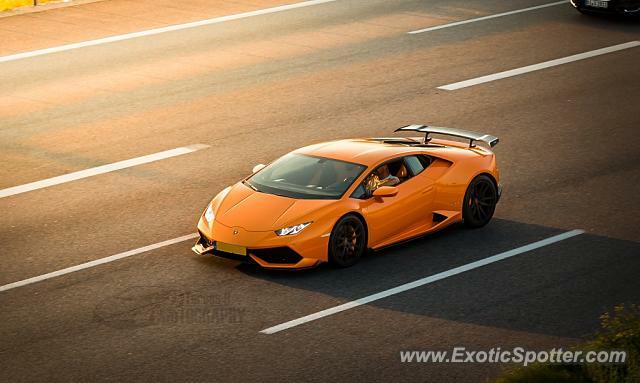 Lambo Huracan driving towards Munich at sunset. of course it's my watermark I'm using this thing for years now. Yes well done indeed, and just for clarification, is that your watermark? Best shot I've seen in a while!!!! Amazing colors and perfectly clear! L/F...wish I could give it a few more likes!